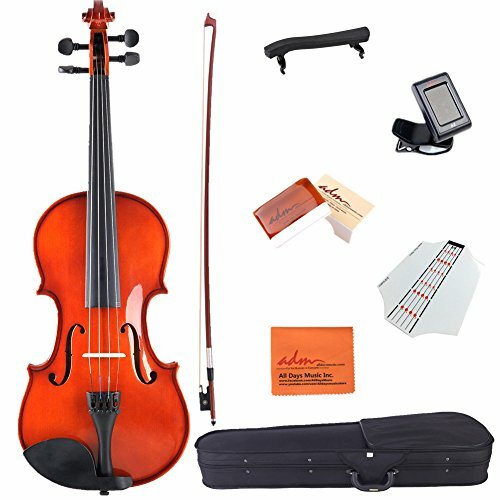 ADM Acoustic Violin 3/4 Size Handcrafted Solid Wood Student Starter Kit, Red Brown by ADM at Bass Brass. MPN: VLP13-34. Hurry! Limited time offer. Offer valid only while supplies last.